It’s all go at Blackeyed Theatre. With four months until opening, we’re delighted to announce the cast and artistic team for The Strange Case of Dr Jekyll & Mr Hyde, our 2017/18 national UK tour. Adapted from the Robert Louis Stevenson’s famous novella by Nick Lane, who also directs, the production promises a stylish, fresh and thrilling take on this dark Gothic fantasy. Associate Director and Literary Manager of Hull Truck Theatre from 2006 to 2014, Nick Lane has a host of literary adaptations to his name as well as a wealth of experience as a director, particularly in multi-role ensemble style theatre, having worked extensively with John Godber. Alongside him, we welcome Tristan Parkes as composer and sound designer. 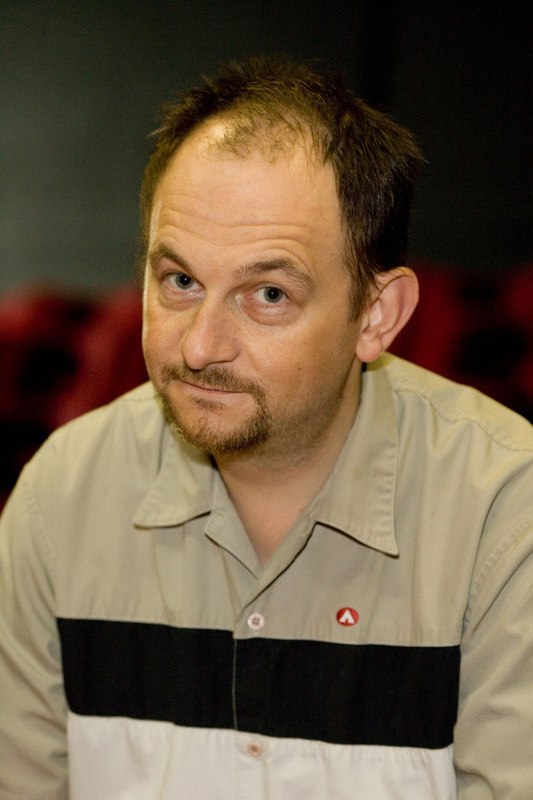 His work includes over fifteen productions for Hull Truck Theatre, multiple productions for the Edinburgh Festival including ‘An Audience with Jimmy Saville’ staring Alistair McGowan 2015 and over a decade of productions for The National Youth Theatre of Great Britain. For design, we’re working once again with Victoria Spearing – resident designer at South Hill Park – who has created the set for every one of our productions since 2004, while for costume design, we’re thrilled to welcome Portsmouth-based Naomi Gibbs, whose varied career includes managing and sewing for a bridal boutique costume design for Stopgap Dance company’s Moon Language and the design and creation of costumes for her long term client, Adam Ant! Completing the artistic team is lighting designer, Claire Childs, whose credits include include UK tours of I Am Beast, Killing Roger and The Girl with No Heart for Sparkle and Dark, The Tempest for Thick as Thieves, The Shipwrecked House for Penned in the Margins and The Just So Stories for Red Table Theatre. We’re also thrilled to introduce the cast, three of whom are new to Blackeyed Theatre. Playing the roles of Henry Jekyll and Edward Hyde, we’re excited to welcome Jack Bannell. 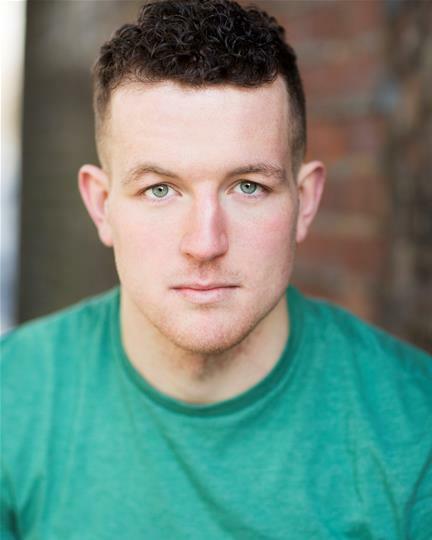 Jack trained at Bristol Old Vic Theatre School, since when he’s worked predominantly in theatre with companies including Tobacco Factory, Chichester Festival Theatre, Regents Park and Vienna’s English Theatre. He also has a penchant for Morris Dancing! 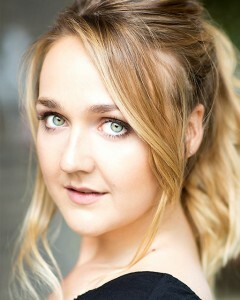 Taking the role of Eleanor, we’re very pleased to welcome Paige Round. A graduate of Royal Central School of Speech and Drama, Paige has worked with a variety of companies, including Park Theatre and most recently Hanyong Theatre/National Theatre Company of Korea. When she’s not acting, she’s a keen kick boxer! Taking the role of Hastings Lanyon, we’re thrilled to welcome back Ashley Sean-Cook. 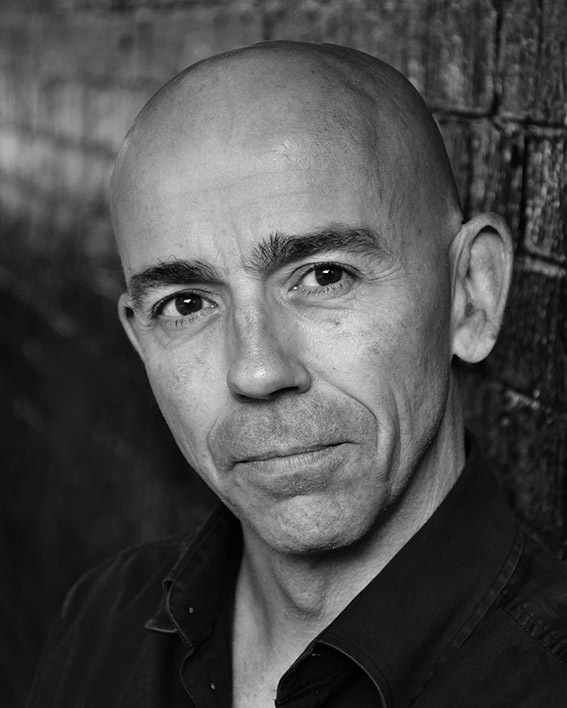 Anyone who saw Frankenstein will know him better as ‘Robert Walton’ of course, but since graduating from Northampton School of the Arts, he’s also worked with companies such as Children’s Touring Partnership and Blunderbus. Ashley adds Jekyll & Hyde to a ‘2017 to do list’ that already includes getting married! 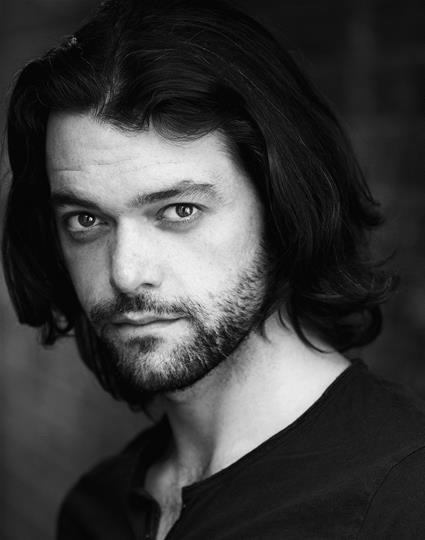 And completing the cast, we’re delighted that Zach Lee will be playing the role of Gabriel Utterson. A graduate of Arts Ed, Zach has an incredible amount of theatre experience to his name, having worked with Hull Truck many times as well as York Theatre Royal York, Eastern Angles and Theatre Mill, with whom he most recently appeared in Frankenstein: Revelations. He’s also a rather nifty guitarist! The Strange Case of Dr Jekyll & Mr Hyde open at the Wilde Theatre in Bracknell on Thursday 21 September before touring across the UK for ten weeks in the Autumn. The production tours again in Spring 2018 for a further nine weeks. Click here for all the latest tour and show information. We saw Doctor Jekyll and Mr Hyde at the Gaiety theatre, Ayr last night. It was a truly memorable production. Atmospheric, tense and totally absorbing. The performances of all involved were entertaining and engrossing. In particular the performance of Jack Bannell , who was outstanding as Dr. Jekyll / Mr. Hyde. Delighted to hear your feedback. Thanks so much for coming along and taking the time to get in touch. See you again, we hope! Have just seen this production, at Stantonbury Theatre. Really really good. Congratulations to the four players. Hi Julie. Thanks for your feedback, so glad you enjoyed it. We’re back at Stantonbury with Teechers in the Spring! Thanks again. Brilliant performances by all the cast. The production was rich in it’s use of dramatic devices. Thoroughly creative adaptation. Bit of a surprise to think of Dr Jekyll in love. It definitely conveyed Hastings Lanyon and Jekyll’s close friendship as well as animalistic and pure evil of Hyde. I think various scenes will stay in my mind for years to come but in particular the key scene of Jekyll dividing into two, the rat biting Hastie, slow motion death and the rather sexually attractive Hyde in his waistcoat. Thank you so much ! Thank you Lara for your lovely feedback. Thrilled you enjoyed the production and hope you see you again soon!